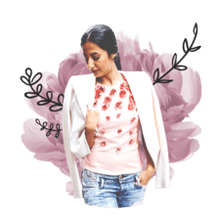 Mold is one of leather's number one enemies, but it's not difficult to fix. To make your vintage leather mold free, simply follow the few steps listed below. Note: This method is not applicable for suede or nubuck. Contact leather cleaning professional for these types of leather. Dry out leather item in warm room until completely dry. Clean dried leather thoroughly with leather cleaner or a VERY mild soap (like baby shampoo). Keep leather clean, conditioned, and properly stored to prevent mold from returning. 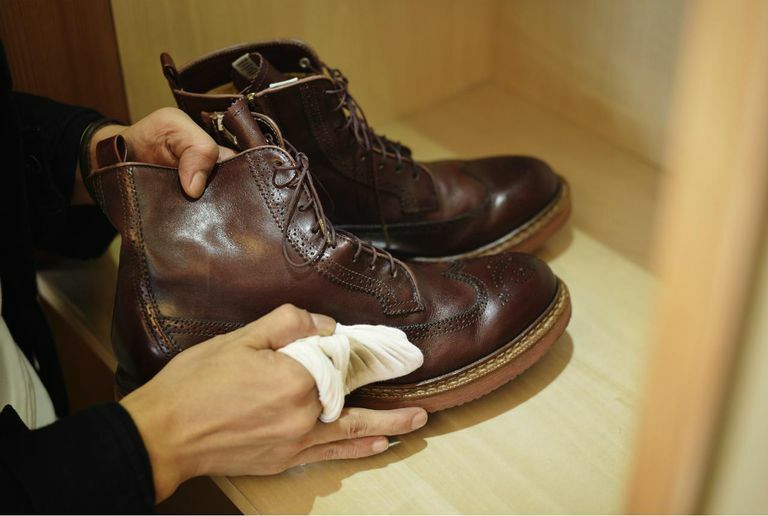 When using anything other than a specialized leather cleaner, do a spot test and allow it to dry prior to cleaning the entire item. Always follow manufacturer's instructions when using a cleaner specifically for leather.